Hot air ballooning is perhaps one of the most breathtaking experiences you could ever enjoy. Soaring above the treetops, or anywhere from 1,000 to 3,000 feet above the ground, the view is nothing short of spectacular. 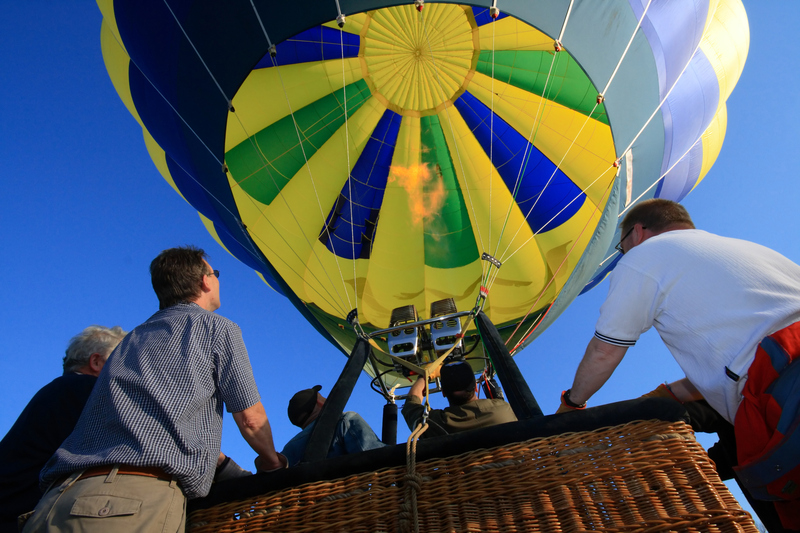 New Mexico is one of the most famous places in the U.S. for hot air ballooning. Every October, the Albuquerque International Balloon Fiesta boasts as many as 500 balloons. Yet, while hot air ballooning is considered to be relatively safe, accidents do happen. Excessive speed when landing, a collapse of the parachute-like balloon, coming into contact with power lines, and poor weather decisions by the pilot, can lead to injury and death. In 1989, 13 people where killed as two hot air balloons collided in Australia. In 2013, 19 people were killed in Luxor, Egypt. Here at home in the U.S., 16 people were killed when a hot air balloon crashed in Lockhart, Texas. Injuries can happen simply by not bending your knees or stowing your camera for landing. If someone gets hurt or worse, a lawsuit may ensue, with the potential loss of revenue or your business. Hot air balloon owners and operators — and even commercial/tour operators, sports pilots, and instructors — would be wise to have specialty liability insurance for hot air balloons with XINSURANCE. XINSURANCE, offered by Evolution Insurance Brokers, has decades of experience writing insurance for the recreation industry. We offer an all-in-one approach to insurance, with direct access to underwriting expertise, risk management assessments, advice and customer service. Our underwriting team brings you over 30 years of experience, along with the ability to offer customized limits, coverage, deductibles, and premiums to create the perfect plan for your business protection. Even you’ve been denied coverage or filed bankruptcy, XINSURANCE can help. To learn how to rise above costly litigation, put XINSURANCE behind you.